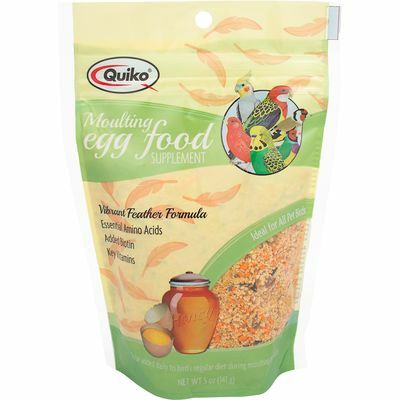 Daily powdered multivitamin supplement that promotes overall health and well-being in all types of bird companions. 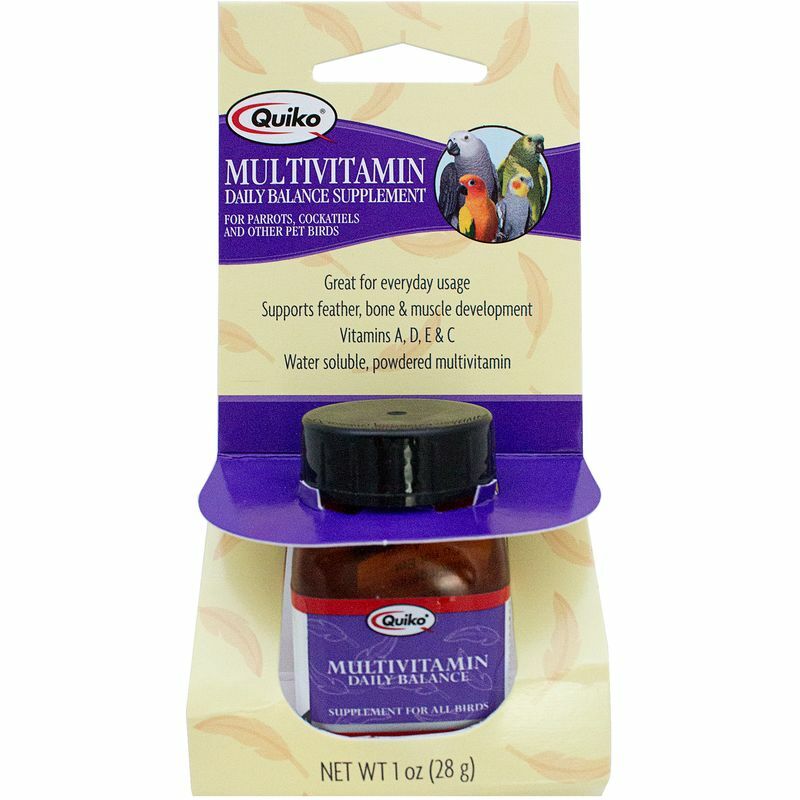 Chosen by champion bird breeders, Quiko Multivitamin is a concentrated vitamin & mineral supplement designed for everyday use. 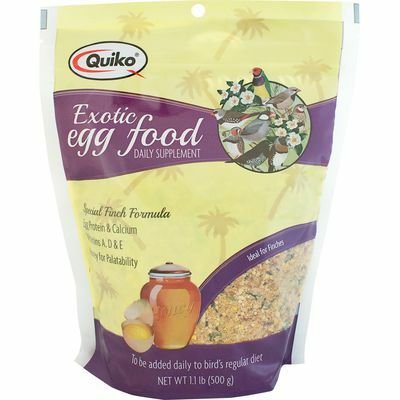 Mix with water or Quiko Egg Food for a water-soluble supplement that increases the nutritional value of a bird’s diet, helps prevent any dietary deficiencies, and provides support during times of stress, such as breeding, nesting, or changes to the environment. 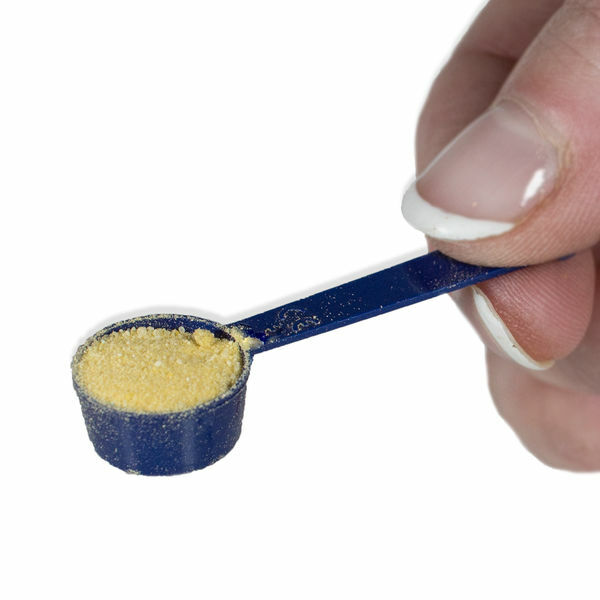 Glucose, Calcium Carbonate, Vitamin A Supplement, Vitamin D3 Supplement, Vitamin E Supplement, Menadione Sodium Bisulfite Complex, Thiamine Hydrochloride, Riboflavin Supplement, Niacin Supplement, Inositol, Pyridoxine Hydrochloride, Vitamin B12 Supplement, Biotin, d-Calcium Pantothenate, Folic Acid, Ascorbic Acid, Zinc Sulfate, Ferrous Sulfate, Manganese Sulfate, Copper Sulfate, Cobalt Sulfate, Calcium Iodate, Artifical Orange Flavor.